Here is a list of some most popular Pakistani actors and singers with their date of births and real age which might shock some people. Heights of some of these also given. Fawad Afzal Khan is a Pakistani actor and singer. He made his film debut with a supporting role in the 2007 Pakistani movie Khuda Kay Liye. 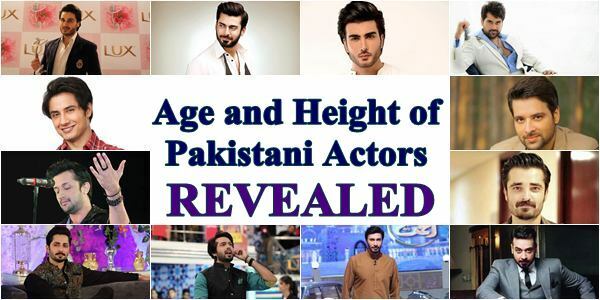 He got popularity with lead roles in the TV serials Dastaan (2010), Humsafar (2011) and Zindagi Gulzar Hai (2012). Khan made his Bollywood debut with the leading role in the 2014 romantic comedy Khoobsurat. 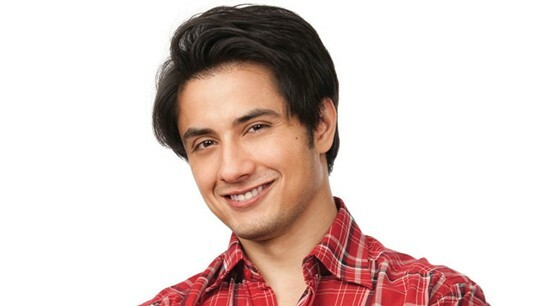 Ali Mohammad Zafar is a Pakistani actor, singer, songwriter, and musician. Zafar started out on Pakistani TV, then also established a career in Hindi cinema and his success led many Pakistani actors to venture into Bollywood films. He has received five Lux Style Awards and a Filmfare Award nomination. Zafar started his career as a music composer and gained popularity by his single "Channo. Zafar made his acting debut with a leading role in the 2010 Bollywood satire film Tere Bin Laden. He then also worked in several films, including Mere Brother Ki Dulhan, Chashme Baddoor, and Dear Zindagi. He was voted as the "Sexiest Asian Man on the Planet" based on a worldwide poll by the British newspaper Eastern Eye in 2013 and 2014. 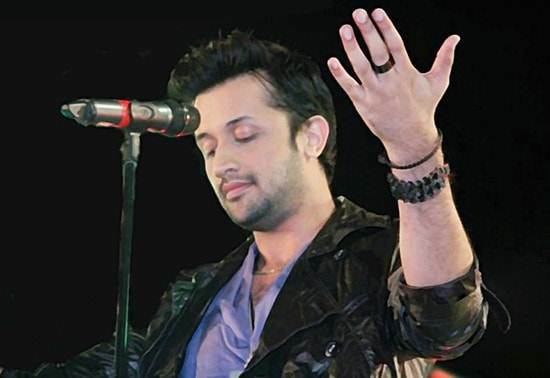 Muhammad Atif Aslam is a Pakistani singer and film actor. His movie debut was the 2011 social drama Bol. He has recorded numerous chart-topping songs. 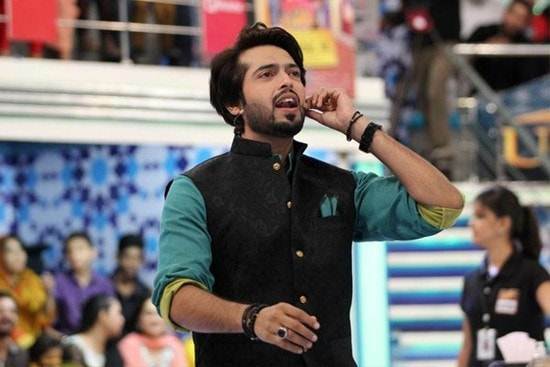 Fahad Mustafa is a Pakistani film and television actor, producer and host, known for his hosting of the game show Jeeto Pakistan on ARY Digital. Mustafa was first noticed in Sheeshay Ka Mahal. His other notable television serials include Haal-e-Dil, Bahu Rani, Ae Dasht-e-Junoon, Masuri, Aashti, Pul Siraat, Mastana Mahi, Main Abdul Qadir Hoon and Koi Nahi Apna. He made his film debut in 2014 with Na Maloom Afraad. In 2016, he appeared in Mah-e-Meer and Actor In Law. 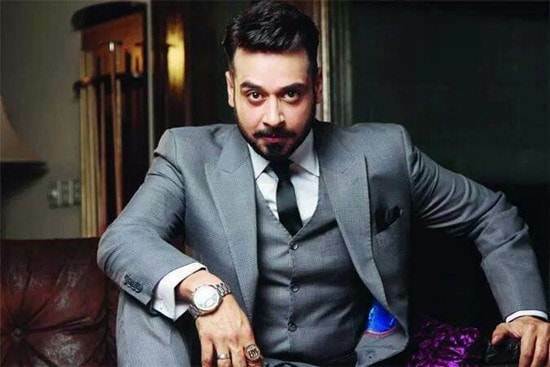 Faysal Qureshi is a Pakistani actor and television host. He was born in Lahore. He began his career as a child artist in the plays Emergency Ward and Andhera Ujala. He made his debut as a television actor in the 1992 film Saza. He first played minor roles in television serials before landing his first lead role as "Boota" in Boota from Toba Tek Singh. 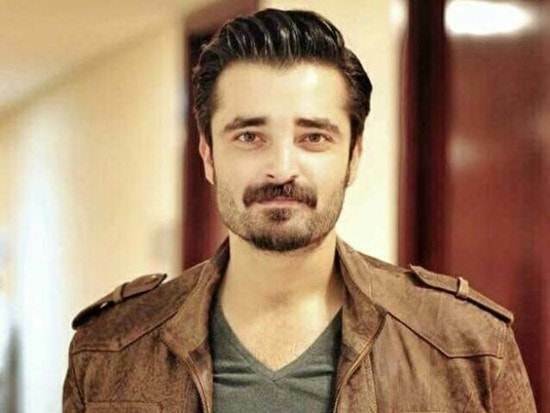 Hamza Ali Abbasi is a Pakistani theatre, film and television actor, model and director. He has studied from USA. He is known for his roles as Afzal in the drama serial Pyarey Afzal, and as Salahuddin in the drama serial Mann Mayal. Abbasi began his acting career in 2006. He appeared in two feature films, Main Hoon Shahid Afridi and Waar. Humayun Saeed is a Pakistani film and television actor and producer. He has appeared in dozens of Pakistani television dramas and limited number of films. 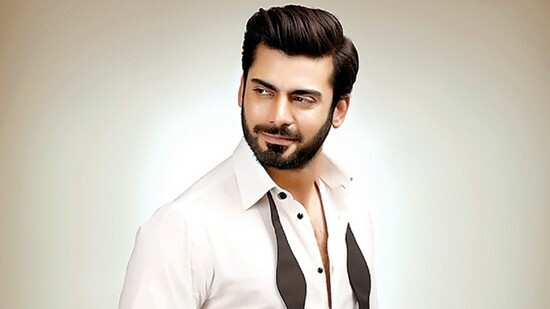 He enjoys extensive fan following in Pakistan since the beginning of his career and was often ranked amongst the highest paid TV actors of his time. 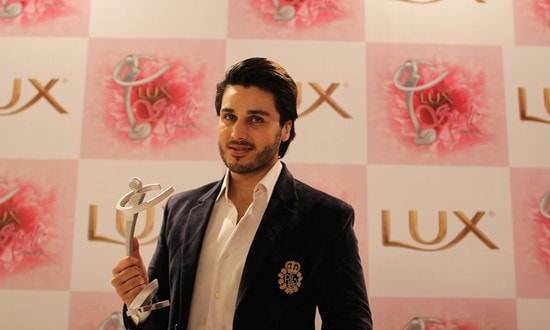 Ahsan Khan is a British-Pakistani film and television actor. He first began acting in 1998. He appeared in the films Nikah, Billi, Love in Hong Kong, Ghar Kab Aao Gay, Ishq Khuda, Dil Mera Dharkan Teri and later moved on to television. 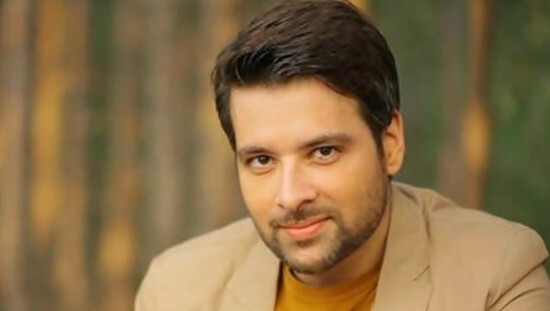 Mikaal Zulfiqar is a famous Pakistani actor and model. 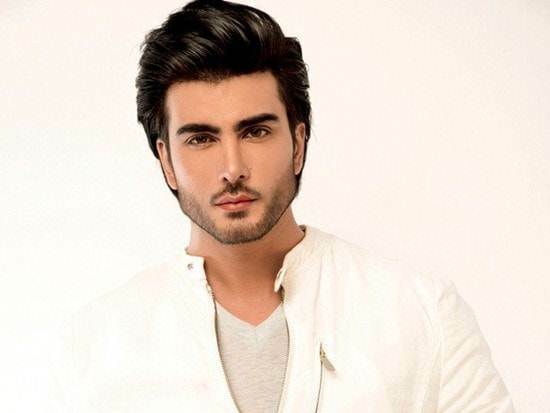 Imran Abbas Naqvi is a Pakistani actor and model. He is known for his leading roles in television serials including Meri Zaat Zarra-e-Benishan, Khuda Aur Muhabbat and Mera Naam Yusuf Hai. He has appeared in Bollywood's monster horror film Creature 3D. 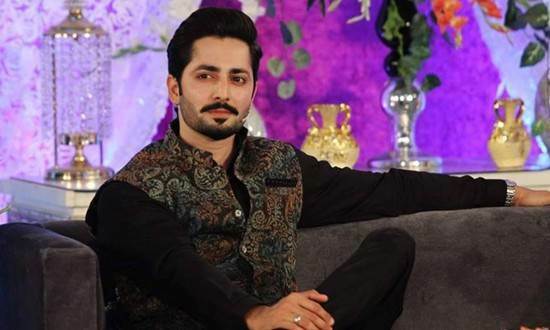 Danish Taimoor is a Pakistani actor and model. Taimoor was born in Karachi, Pakistan. In 2008, he married actress Ayeza Khan after being in relationship with her for 7-8 years. He started working as a model before moving on to acting. He began his career in 2005 "Mystery Series" on Indus Vision TV. His notable dramas include Meri Behen Maya, Mannchalay, Jab we Wed , Shert, Sari Bhool Humari thi and Aik Pal. He made his film debut in Jalaibee in March 2015. 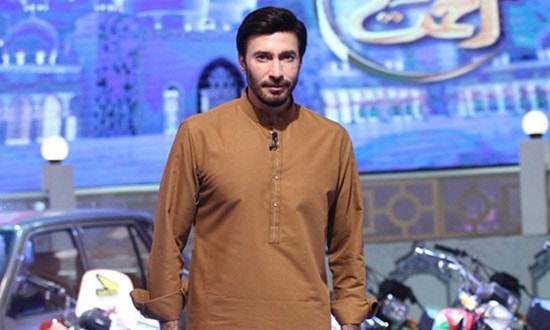 Aijaz Aslam is a Pakistani actor, model and fashion designer. He was born in Gujrat but at the age of 15 he went to Karachi. He is best known for playing the lead in drama serials Kashkol and Kis Din Mera Viyah Hoye Ga.